‘m sure there is a blonde joke somewhere in here, but I’m just not sure if we want to go there. Remixed Comic Covers is a parody project intended to make fun of (because we love, of course) and comment on (again because we love) our favorite characters. One switch to the adjective and we get a completely different view of some of our favorite characters! 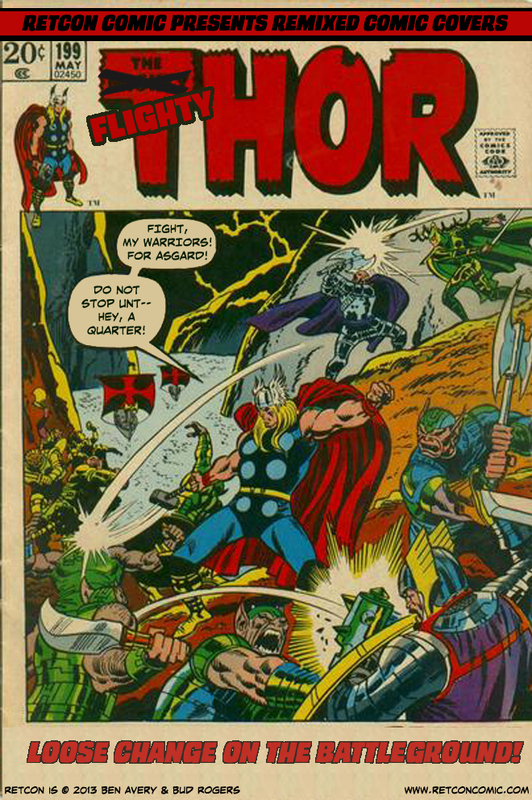 Comic cover courtesy of Grand Cover Database, a great service and resource. This work is a parody of an original cover by Marvel Comics. Hmm…should have known introducing him to coffee back in the first Thor movie was going to have ramifications.